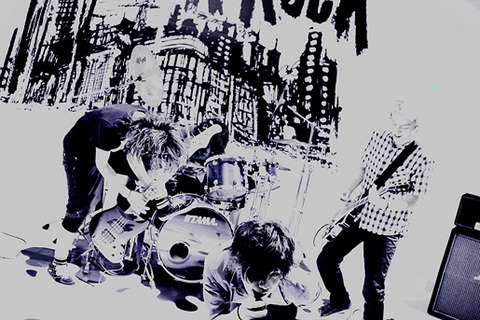 音楽を聴きながら[SEEKINGTHEMUSIC] : pv>One Ok Rock>アンサイズニア 60sec ver. pv>One Ok Rock>アンサイズニア 60sec ver. free-download>Hollywood Undead>new song "Comin' In Hot"